Franny, Aaden, and Sally Ann love Christmas. Every year the family gets into the holiday spirit spending countless hours decorating their home. Mommy proudly displays beautiful ornaments and hand stitched stockings for all to see. The children are excited about Christmas and knowing Santa will soon be here. But there's more to Christmas than Santa and gifts. There's another reason why they celebrate Christmas. A bigger one-the reason of the season. 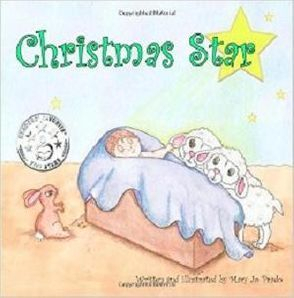 In this delightful story, Mommy shares the magnificent tale about how an angel led the Wise Men to the North Star into Bethlehem where they'd meet Baby Jesus. This baby would grow up to be king and help all humanity. Christmas Star takes readers on a joyous Christmas unforgettable getaway. we celebrate both for this reason. This is why we fondly remember that...Jesus is the reason for the season." 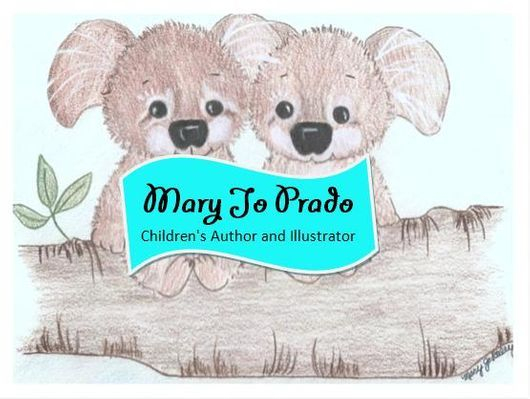 To my littlest readers---please ask someone you love to read you a book. Enrich young minds and take them on a journey of a lifetime. There are zillions of great picture books in your local libraries and free online.